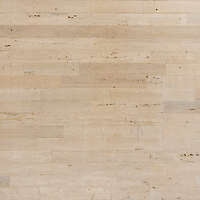 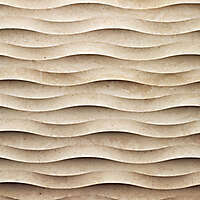 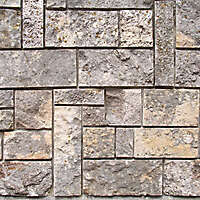 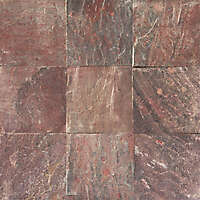 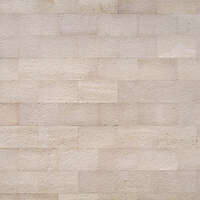 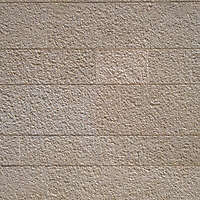 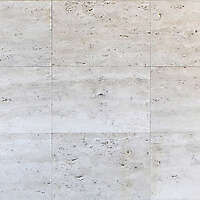 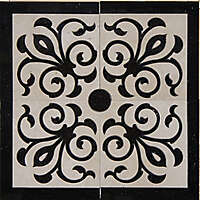 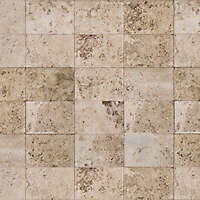 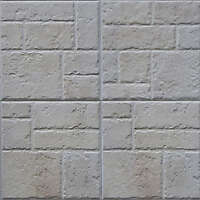 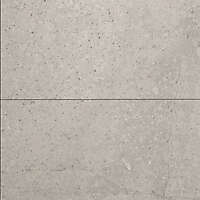 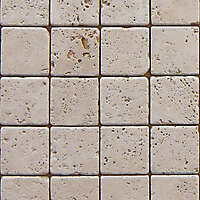 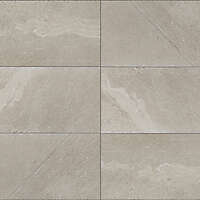 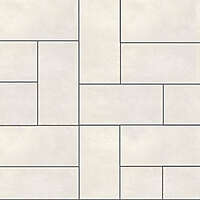 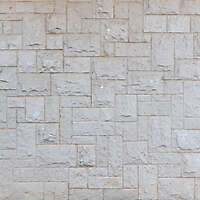 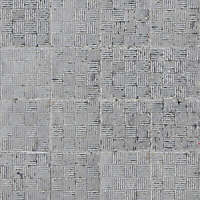 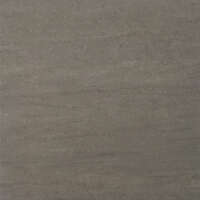 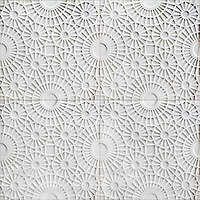 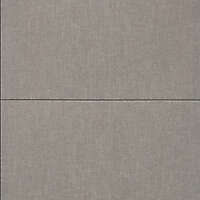 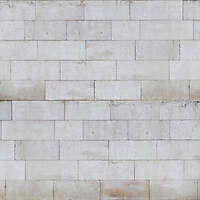 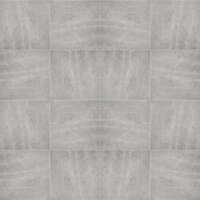 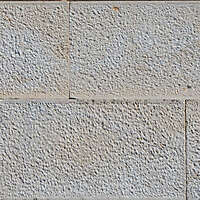 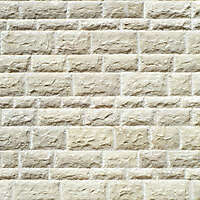 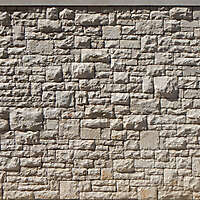 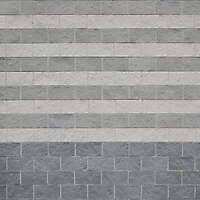 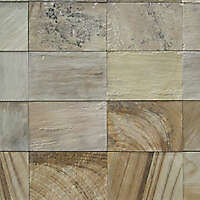  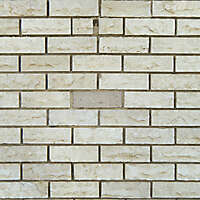 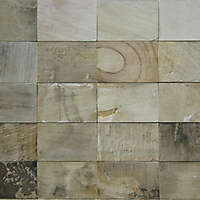 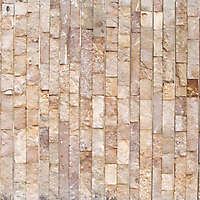 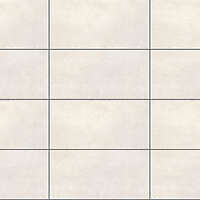  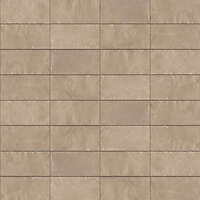 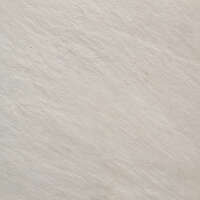 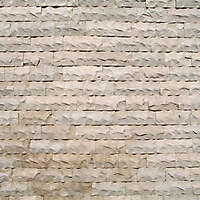 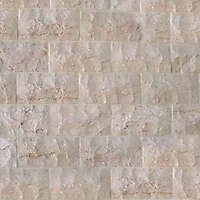 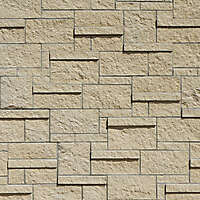 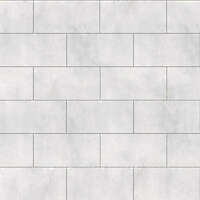 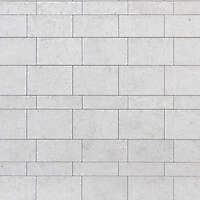 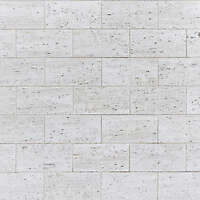 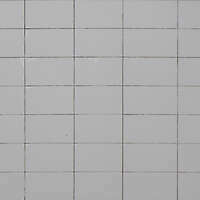 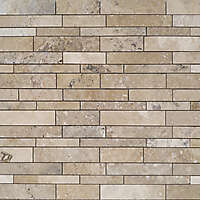 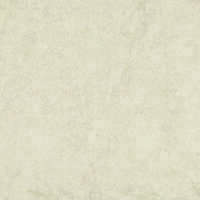 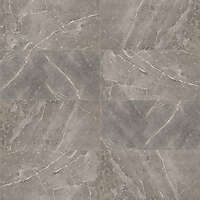 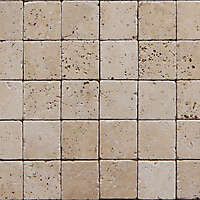 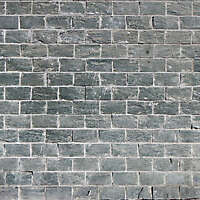 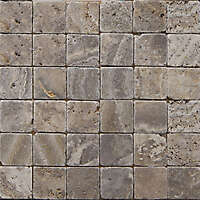 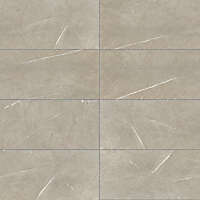 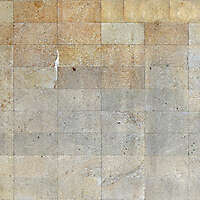 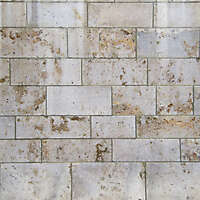 Stone slate tiles is an Unglazed through-body brown stone tile texture background. 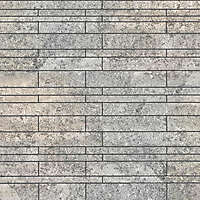 High resolution floor stone tiles texture, seamless texture dark stone, brown slate stone, architectural texture, travertine textures, photoshop marble texture. 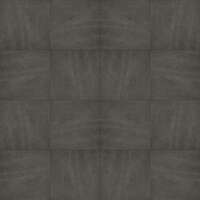 Download this Marvel grey marble texture in high resolution for commercial use. 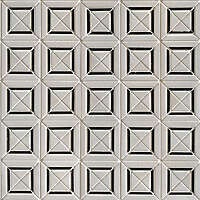 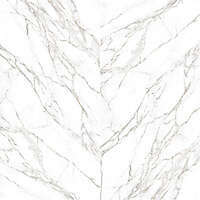 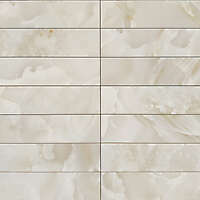 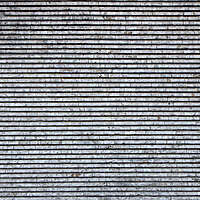 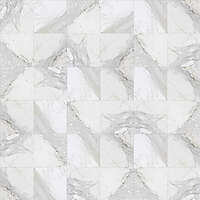 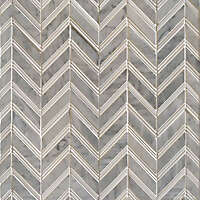 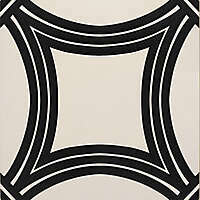 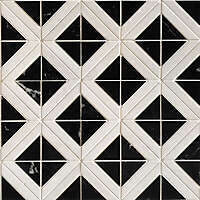 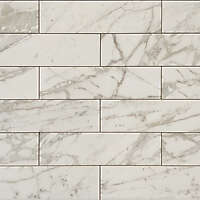 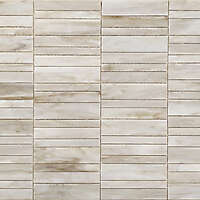 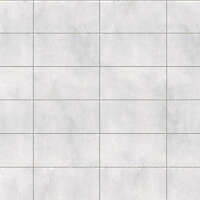 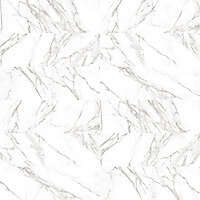 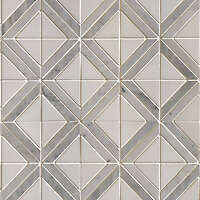 Irregular lines marble tiles texture. 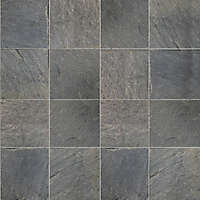 Matte brown slate stone pavement with irregular design green ad brown tiles textures. 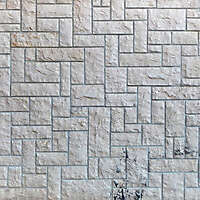 So many textures in this category. 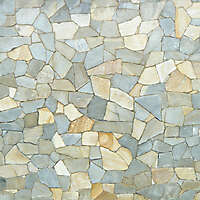 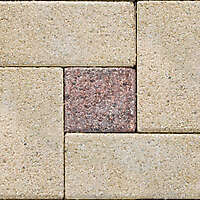 Stone marvel pavement texture seamless. 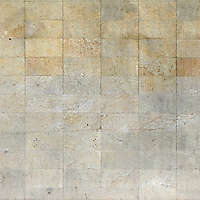 pavement texture and seamless porcelain floor marble.